Pope Francis has spoken out against the world's obsessions with power, success, and beauty, sharing an example of a woman who had an abortion to protect her looks. He recalled an exchange he had with a woman while serving as bishop of Buenos Aires, noting that she was so proud of her looks that she terminated her pregnancy – which the Catholic Church condemns as a sin and murder. “She said, as if it was natural, 'Yes, I had to have an abortion because my appearance is important,'" the 80-year-old pope said. 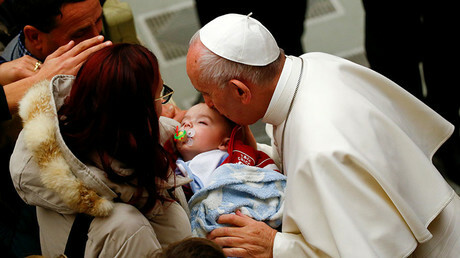 Pope Francis, known for his relatively progressive views, has not strayed from the Catholic Church's official line on abortion, but has authorized priests to absolve women who have terminated their pregnancies – something which only a bishop could previously do. 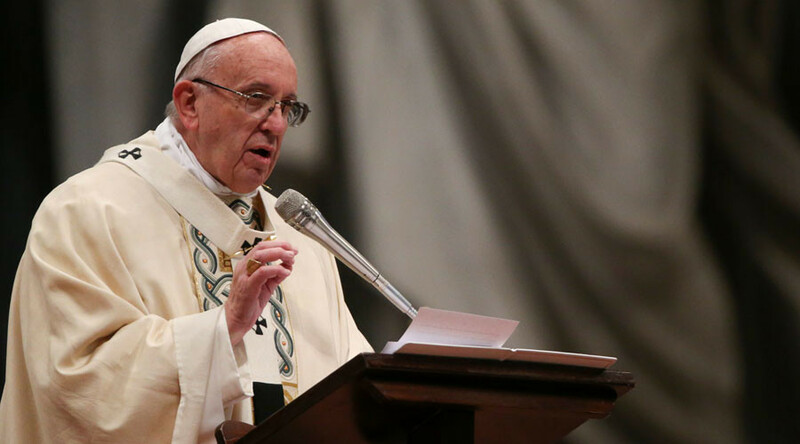 The pontiff's Wednesday statements closely resembled remarks made to the Church in November, in which he said that it should be humble, not clinging to power or money.